Over the past ten years, our company has been offering to our customers quick, reliable, and professionnal services in the sound and music production, recording and mixing, in-house mastering fields as well as in media duplication services. Our goal is very simple: Offering the best service and satisfaction at the best possible price. 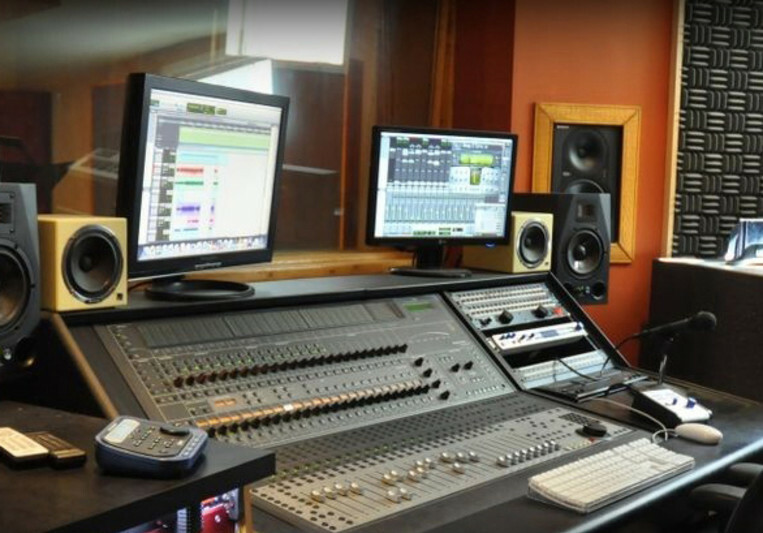 Recording studio situated right between Montreal and Quebec city. Close to many shops, restaurants, and public services. Vintage and modern high-end equipment / instruments. Qualified sound engineer, producer and musician. No Hourly rate for long term projects ! none. So, more creative time, less stress in the studio. No hourly rates based on the production budget.